Parnis, F. Apap, L. Grima, M.J. Bezzina, A. Mizzi (C. Mercieca), J. Bajada, H. De Souza Maciel, D. Sowatey (J. Pace), A. Debrincat (J.M. Vella), E.A. Da Silva, E.P. Lattes. M.T. Towns, A.G. Attard, J.W. Meilak (J. Buhagiar), A.J. Obaje, P. Dordevic, S. Harland (E. Zammit), A. Attard, M. Bamba, N. Vella, A. Touarha (A. Adesina), R. Grech. 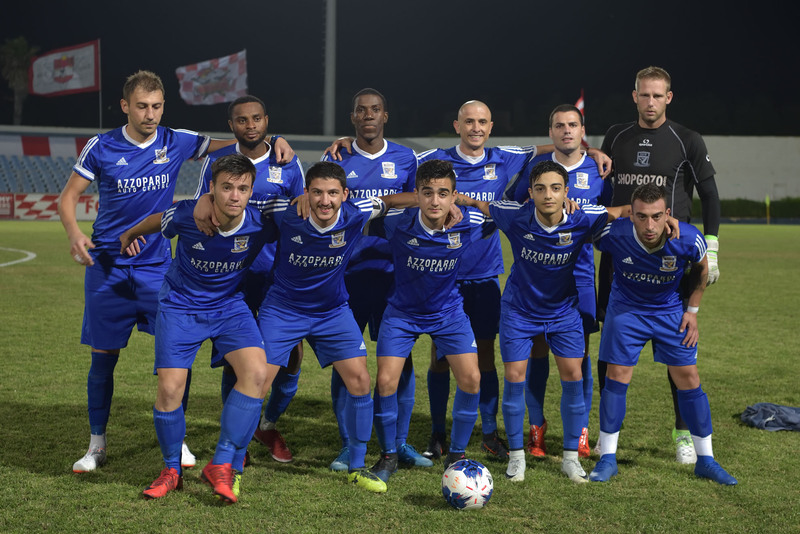 Victoria Hotspurs obtained their fourth win in a row in the championship in their match against SK Victoria Wanderers. The Hotspurs as expected earned the full points at stake despite the fact that they had some of their regular players missing as a precaution for their next matches which are considered to be more challenging. In this match striker Elton Da Silva confirmed his excellent moment of form and was instrumental for the Hotspurs to ease past their neighbours and to lead his side to put their minds at rest form the win with a goal scored in each half. The Wanderers on the other side tried hard to be worthy opponents but they were very weak in attack and they found it extremely difficult to create danger to their opponents so that they only managed to end the match with a respectable one. The Hotspurs created their first scoring opportunity on 9 minutes through a shot by Elton Da Silva following a personal action that was neutralised by goalie Matthew Towns. Two minutes later Elton Da Silva took the ball from the defense but had his shot blocked by a defender. 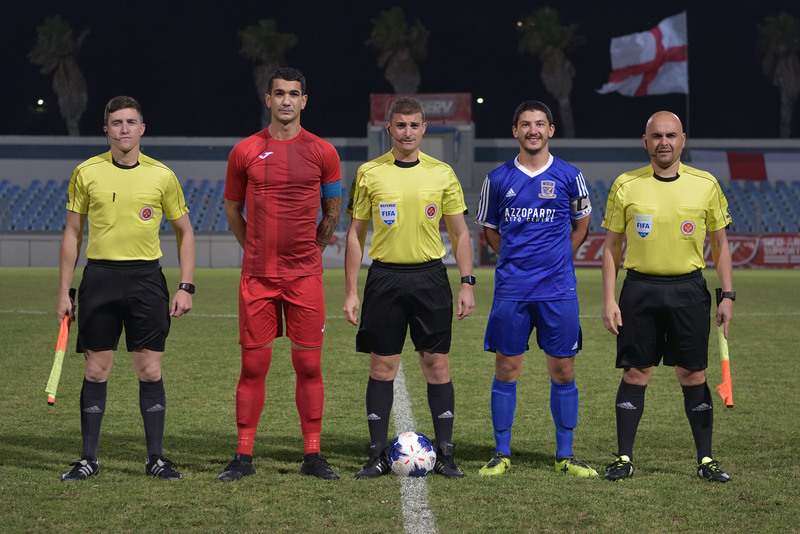 The ball arrived to an unmarked Andrew Mizzi who had his attempt blocked on the fatal line by defender Anthony George Attard and goalie Matthew Towns saved the danger. The Hotspurs opened the score on 22 minutes through Elton Alexandre Da Silva who entered the area from the left flank with a personal action and fired in goal from an angled position. The Hotspurs continued to dominate over their opponents and on 26 minutes a free kick by Emiliano Lattes was neutralised by goalie Matthew Towns. On 36 minutes the Hotspurs could have added another goal but a header from a good position by Andrea Debrincat following a free kick by Emiliano Lattes ended wide. The same Andrea Debrincat had a header from a good position on 42 minutes following a cross by Michael Bezzina that ended away from goal so that the first half ended with the Hotspurs in the lead. The Wanderers had their first serious action within the territory of the opponents on 50 minutes when Aud-Gustine Obaje passed inside the area towards substitute Ajibade Adesina but central defender Ferdinando Apap cleared the danger to deny Adesina from hitting form close distance. Minutes later the Hotspurs risked when the goalkeeper and the central defenders hesitated to clear a cross from the flank but the Ajibade Adesina failed to take advantage form the melee so that the Hotspurs cleared the danger with some difficulty. The Hotspurs replied on 54 minutes through a low shot from outside the area by Emiliano Lattes that ended just wide. Three minutes later Elton Da Silva had a low shot from the edge of the area that was saved by goalie Matthew Towns and on the hour mark the same goalkeeper made the best save of the evening to turn to a corner a strike by substitute Christian Mercieca who was released by Emiliano Lattes. Three minutes later the same Mercieca had another attempt that ended wide but on 66 minutes the Hotspurs doubled the score when Elton Alexandre Da Silva took a back pass by a defender aimed to the goalkeeper, turned around the goalkeeper and placed easily in goal with a low drive. On 76 minutes the same Da Silva could have added another goal but his low shot addressed to the far post following a personal action ended inches wide. On 82 minutes the Hotspurs were again dangerous through an effort by Henrique Maciel that was neutralized by goalie Matthew Towns. The Wanderers could have reduced the deficit on 84 minutes but a low shot by Aud-Gustine Obaje was saved by goalie Parnis and less than a minute later the Hotspurs had another attempt by Henrique Maciel that was saved by goalie Matthew Towns. On 88 minutes the Hotspurs went again close to scoring when Elton Da Silva entered the area but passed towards the middle instead of shooting at goal so that the attempt on the run by Christian Mercieca ended over the crossbar. 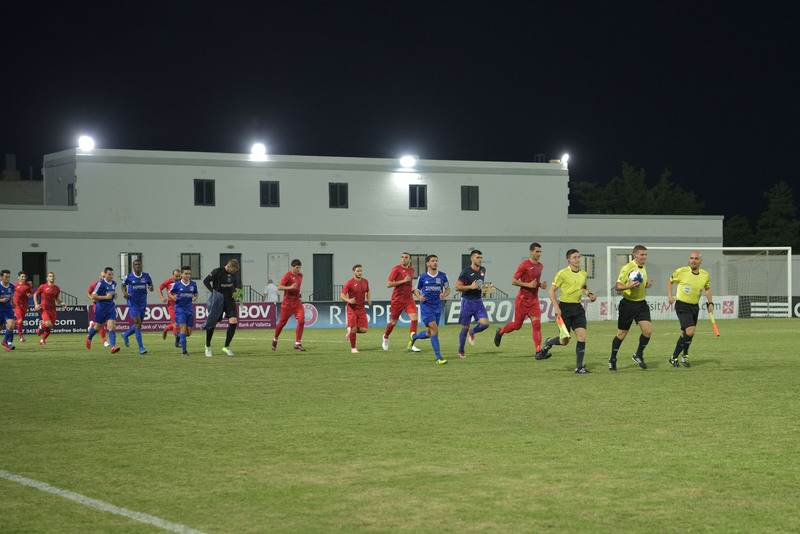 In the second minute of stoppage time the Hotspurs had a header by Henrique Maciel following a corner action that was cleared off the fatal line but the defense so that the score remained unchanged.